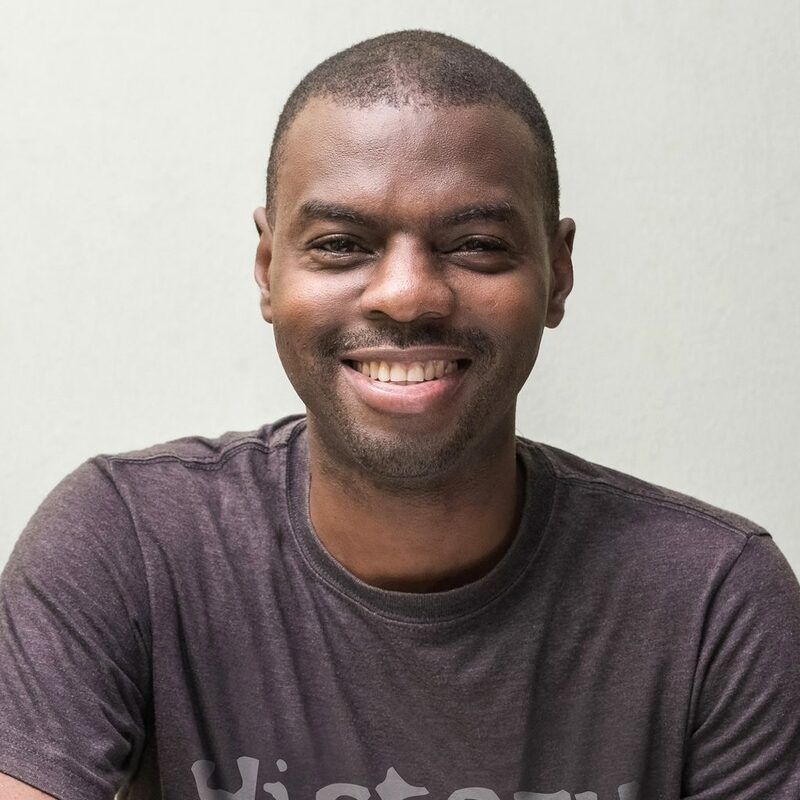 Dr. Adeyemi Akande, who teaches art and architectural history at the University of Lagos, received a travel grant to the United States to conduct research on the Chicago-born architectural photographer Ezra Stoller. Academic workshop and symposium grants. Established in 1978, the Terra Foundation for American Art is dedicated to fostering the exploration, understanding and enjoyment of the visual arts of the United States. With financial resources of more than $350 million, an exceptional collection of American art from the colonial period to 1945 and an expansive grant program, it is one of the leading foundations focused on American art, supporting exhibitions, academic programs, publications, and research worldwide. Since 2005, the Terra Foundation has provided more than $80 million for nearly 800 exhibitions and education and scholarly programs in more than 30 countries, including Brazil, China, Israel, Russia, South Korea, Sweden and the United Kingdom.